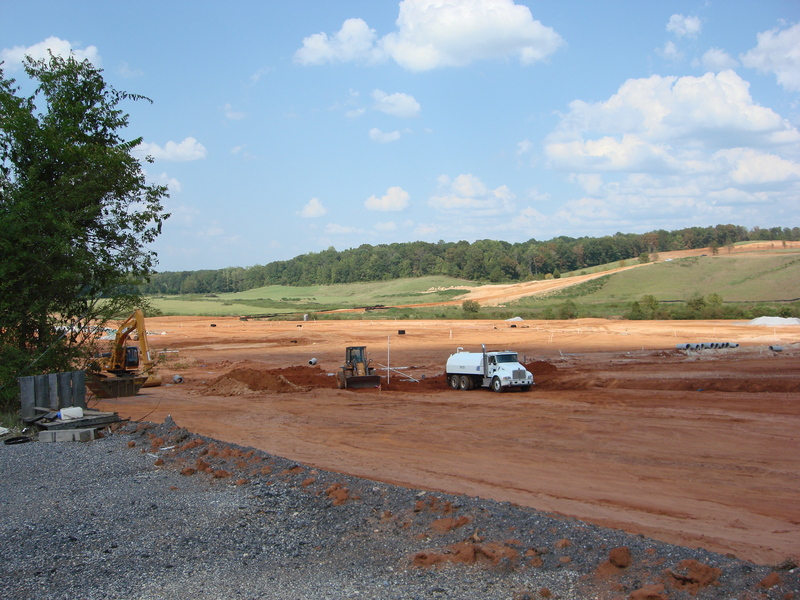 We served as construction manager for the Town of Woodstock in each phase of construction for its sanitary sewer disposal system. The first two phases required the installation of 62,625 feet of sewer line, three pump stations, and emergency generators. 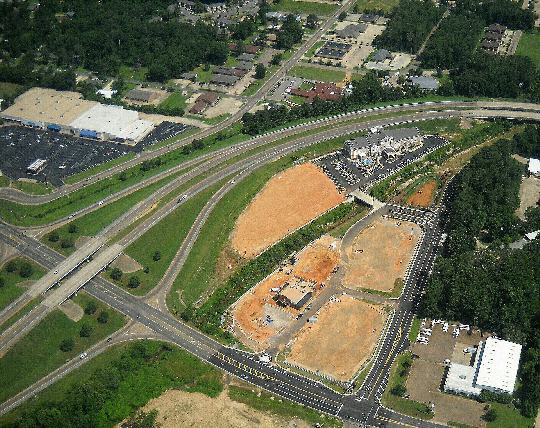 The third phase extended sewer service across I-59/20, to Lakeview Elementary School and the surrounding area, by way of a directional bore under the interstate. 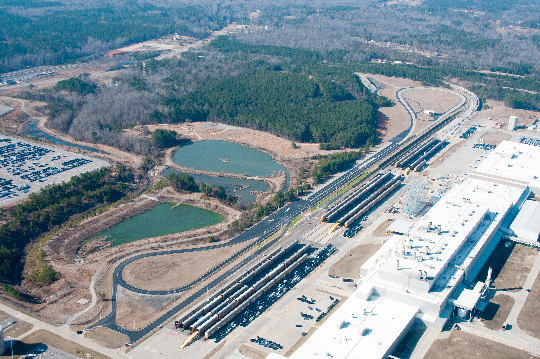 The scope of work for Phase III included installing 18,510 feet of eight-inch force main sewer pipe and 3,600 feet of ten-inch force main sewer pipe. Lift stations and pumps required to connect the new line to the existing system were also installed. 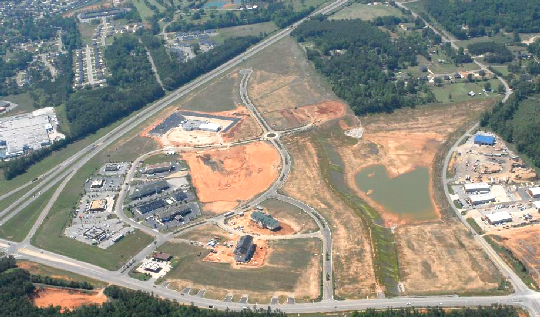 In addition to directing the design team, led by the civil engineering firm of Goodwyn, Mills & Cawood, and supervising construction of the project, we also assisted in obtaining required permits, working with local government and state agencies, and completing a number of feasibility studies, including cost projections for financing.